The Kodak R&D Retirees Lunch Group meets each fall and each spring. We have been meeting for fifty years. It is a great opportunity to see old friends, enjoy an excellent lunch, and learn interesting information from top Kodak executives and local experts. 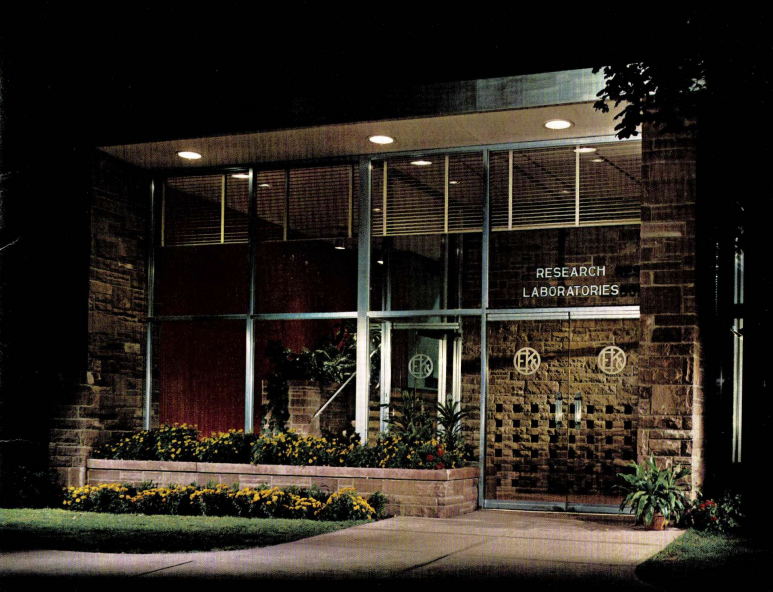 The group is open to all retirement eligible professionals who worked in research and development at Kodak and left the company. If you are not already on the list and would like to be included in future mailings, let us know. New email address? Let us know that, too! The steering committee for the group is Gary Einhaus, Gary Fritz, Terry Lund, Jim Patton, Liz Patton, Glen Pearson, Bob Shanebrook and Jim Weaver. Gary Einhaus is now the major domo of the group. 1. History of film base manufacturing including American Film, cellulose nitrate, cellulose acetate, Estar Base and others. 2. Expanded discussion of historic and modern emulsion making processes and equipment. 3. History of coating technology and expanded discussion of curtain coating including photographs of an operating Kodak curtain coater and the thread-up path of Kodak’s Building 38 Film Coating Machine. 4. Expanded description and photographs of finished film configurations and the finishing processes. Of special interest is motion picture film finishing using high speed T-perforators. 5. Detailed descriptions of photographic film image forming mechanisms for black-and-white films, color negative films, Ektachrome Films, and Kodachrome Films. 6. 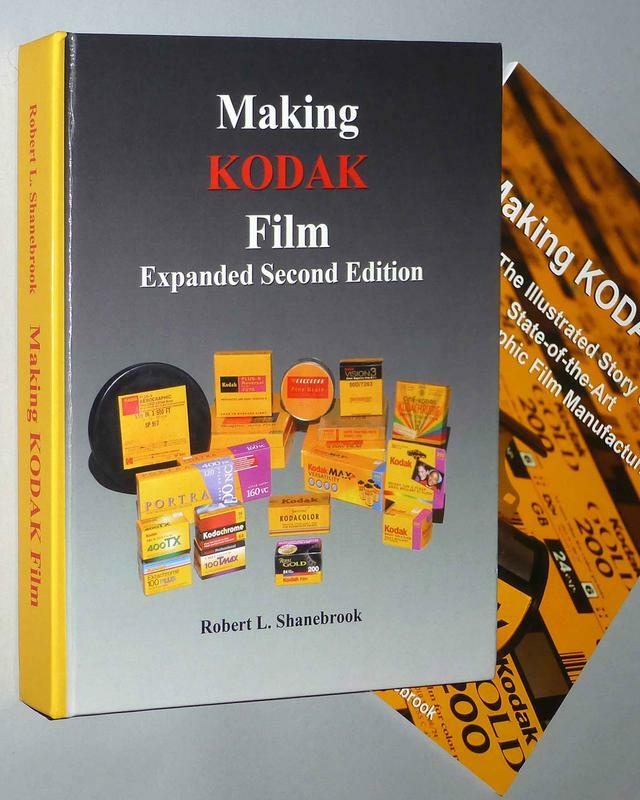 Technical descriptions and history of Kodak Films that are used for consumer, professional, motion picture, x-ray, micrographic, graphic, aerial, and scientific applications. 7. Description of past and current Kodak Worldwide manufacturing plants, interactions between the plants, and technology transfers. 8. First-hand description of working in Kodak’s film business in the 1980’s. 9. Information based on private communications with over 100 photographic experts. 10. Addition of over 225 photographs and diagrams. 11. Identification of sources of information; over 600 footnoted references. 12. A table of figures and an index to facilitate finding information in the book. The price of the book is $125. In addition, there is a $15 shipping charge and sales tax for NY State delivery. If requested, books will be signed by the author. Send us an email to join and receive our mailings or to update your contact info. Want to find an email address for a KRL Retiree? Try Clark Kurtz's database! You need the password. If you do not have it, click "Get Kurtz Password" and we can send it to you. Gordon Jarvis was the first researcher at Kodak to work on electrophotography. The man who was there from the beginning wrote a wonderful history of electrophotography at Kodak in 1988. If you worked at Kodak and would like a PDF of this history, click here. This is a substantial expansion of the first edition. The first edition's 94 pages provided a high level view of the technology used to provide silver halide films. The positive response encouraged me to write a second edition with much more in-depth coverage of the subject. To gather information, I consulted over 100 photographic film experts. This resulted in a 470-page book that includes an additional 225 illustrations and over 600 footnoted references. Check out the website! and Medicaid recompense to patient safety data, and driving payment toward an accountable care norm. And the future is a vast experiment as hospitals, drug chains, physician conglomerates and even the likes of Amazon vie with traditional insurers for control of healthcare dollars. 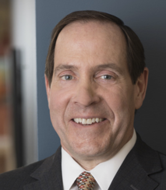 Dr. Eric Bieber, head of Rochester Regional Health (Rochester General & Unity) and Thomas Crilly wills speak to these and more issues related to the future of health care. ​To attend, send a check for $25, payable to Gary Fritz. Make sure Gary receives the check by Friday, May 3rd. Contact Gary for any questions. 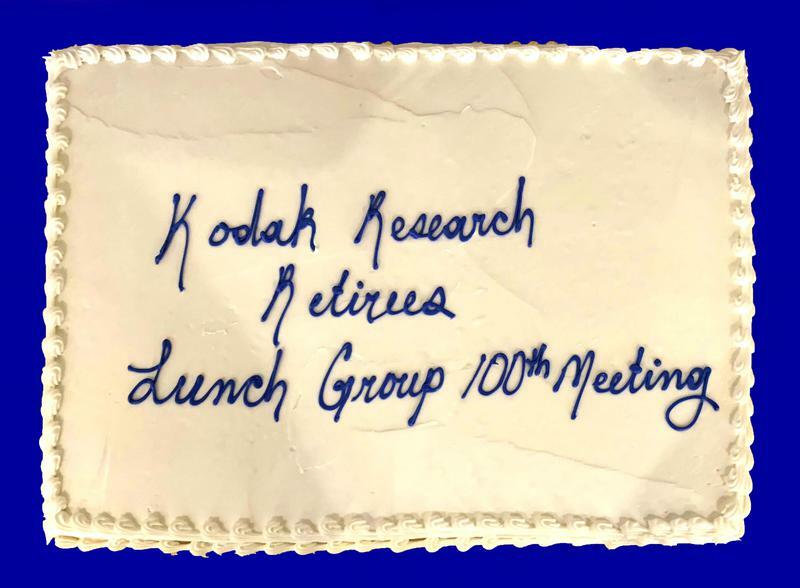 September 27th marked the 100th meeting of the Kodak Research Retirees. Glenn Matthews spoke on "Weather Satellites" at the first meeting in March 1969. Since then, a wide gamut of renown individuals have addressed the group including seven CEO's and eight CTO's. Here is a complete list of all the programs. Aussie photographer Cheyenne Morrison is a film-only guy. He wants to buy Verichrome in 120 format. If you have some and be interested in selling it, contact Cheyenne here. Please note the the start of the lunch is earlier than usual!